After finding out exactly how much Yvonne can stuff away... Apris needs your help! Support the Big Date fund! 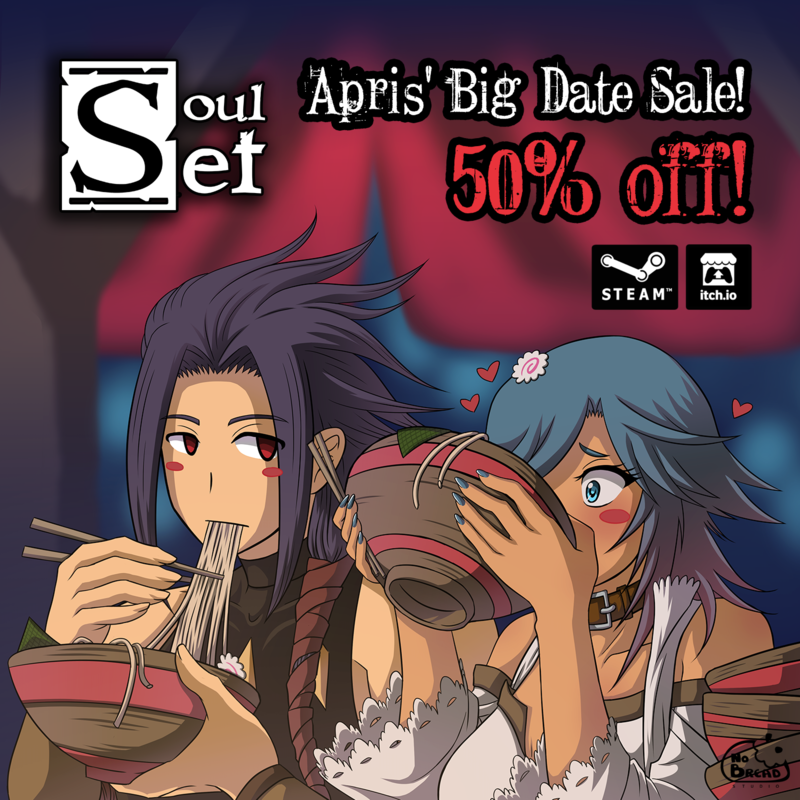 Sale will last till 3/04! 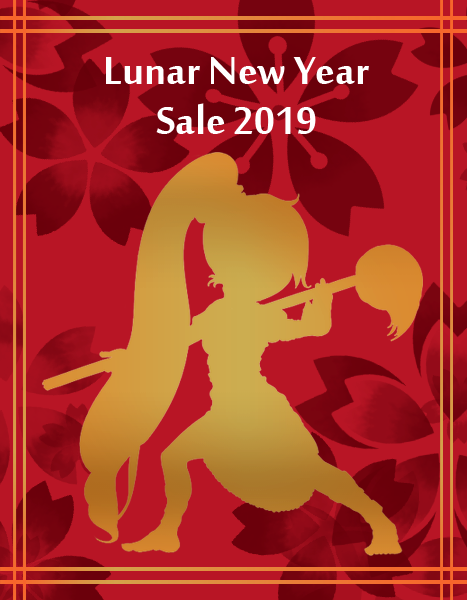 Lunar New Year Sale 2019 is here! NoBreadStudio's debut indie title, made by a team of only 3 people! You find yourself in a world where magic is a common sight, dragons are rare but exist, spirits roam the lands and people's souls hold a lot more potential than one might expect. The player follows the predicament of Mariko Blairnot, a young woman who finds herself trapped in an eerie mansion with five other people who claim to have no recollection of their past. Mariko herself can only remember scattered bits and pieces of an event that supposedly happened years ago, involving the death of her mother and the appearance of a mysterious stranger who offered his help to her and her closest dragon companion, Isshin. With both of them nowhere to be seen inside of the mansion, Mariko and the rest of the cast investigate their surroundings, only to find more questions with no answers. When someone comes up with a way that could help in getting their memories back, Mariko is presented with the option to pair up with someone for the experiment. All romance scenes in the game are optional and are not required to unlock the True Ending. Sexual content is not graphic, only descriptive and implied.